My Owl Barn did a great post about Walter Bosse’s designs today. Thanks for the post! 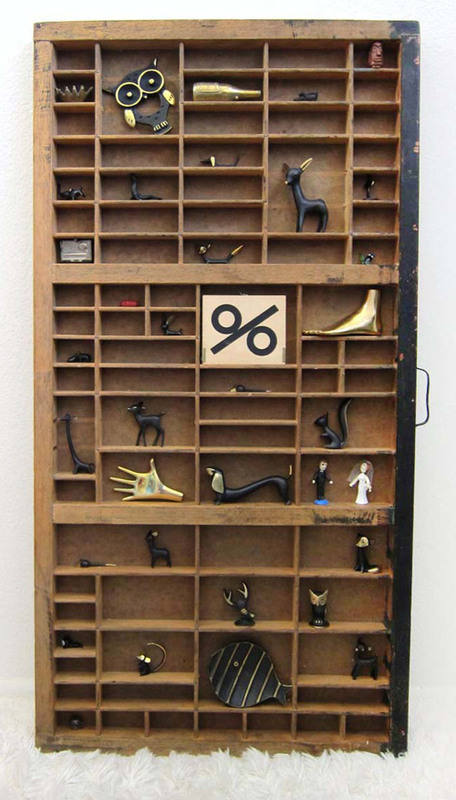 Love the use of a letterpress drawer to display the Bosse figurines. Makes a great shadow box! 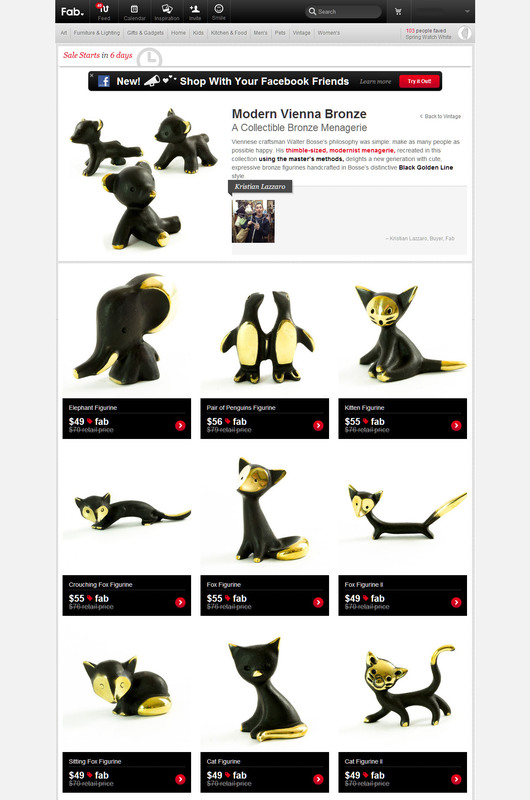 Walter Bosse Sale on Fab.com! Together with Fab.com we will be releasing a collection of items for sale soon in August. Check out their site and sign up to gain access to the sale and see the entire collection.